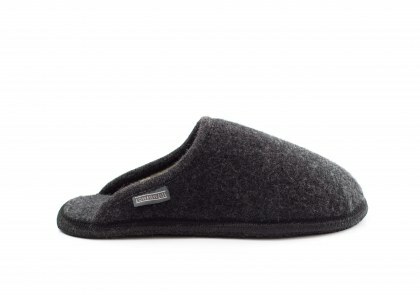 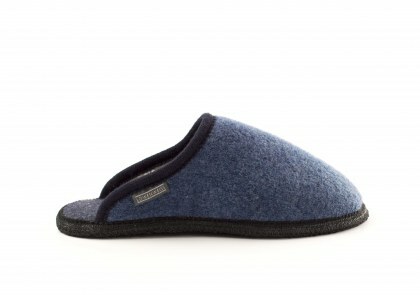 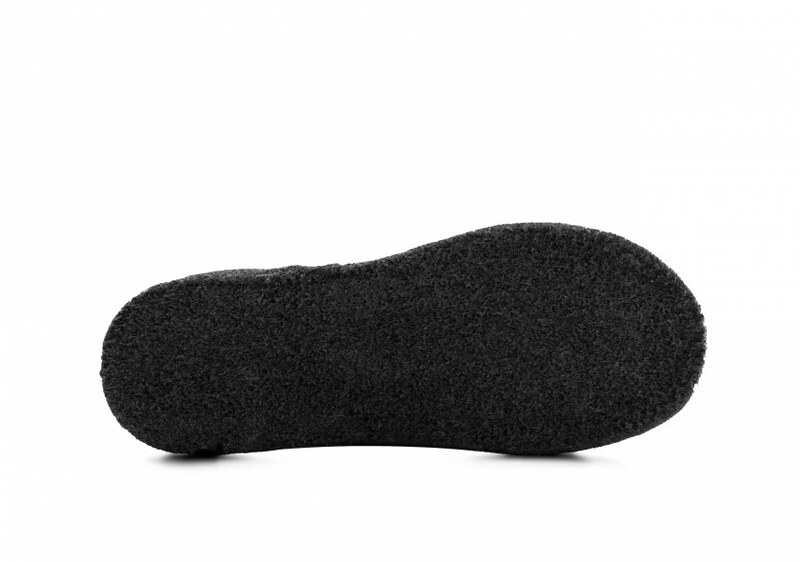 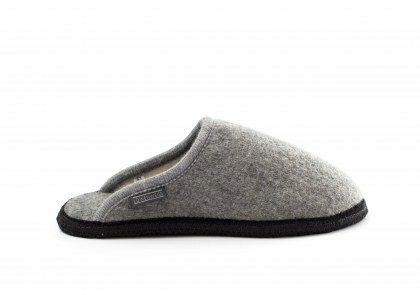 Pure wool open-back slippers with a handmade felt and natural latex sole. 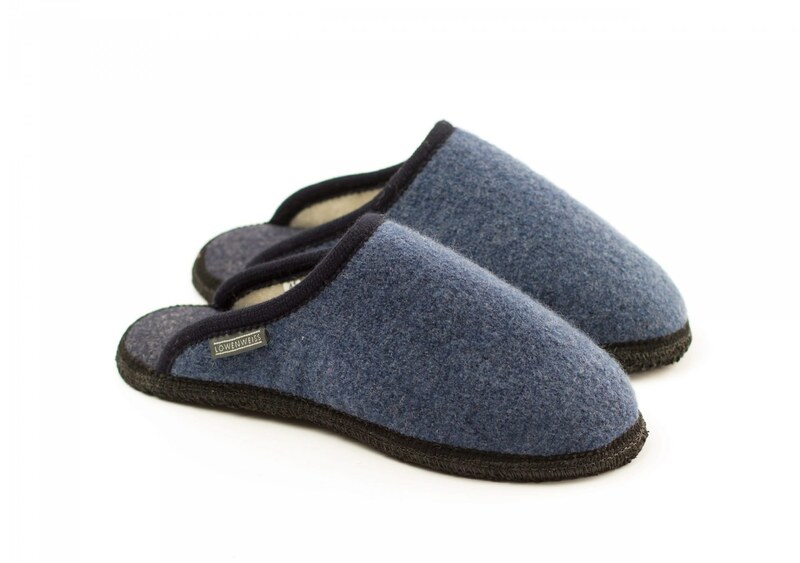 You’ll invite your friends to dinner just to show them off. Ergonomic stitching and a contemporary design: the perfect pairing between comfort and aesthetics. 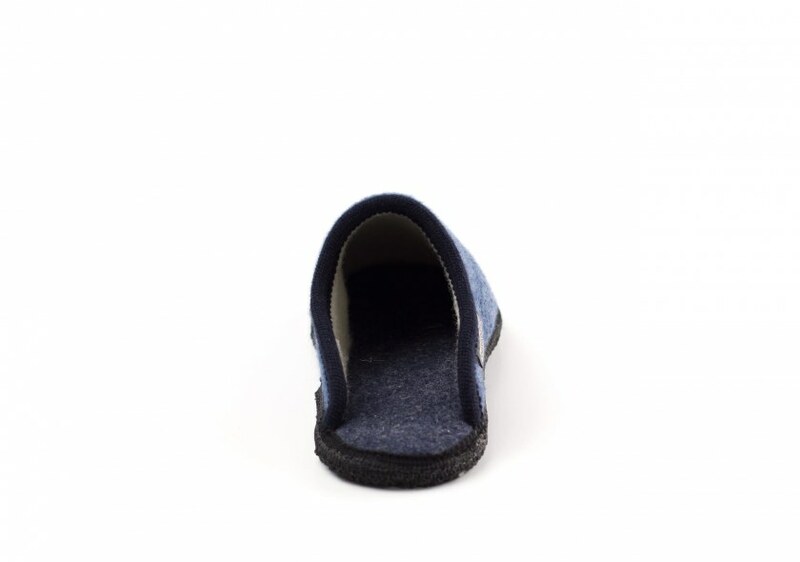 The flat structure will put joy and vitality into your every step.